What is the Know your DAS App? Disease Activity Score (DAS) is an assessment used by clinicians to measure rheumatoid arthritis (RA) disease activity, to determine whether the signs and symptoms have reduced or stopped, and if treatment needs to be adjusted. This free health app from the National Rheumatoid Arthritis Society (NRAS) is designed to help you stay one step ahead of your RA. 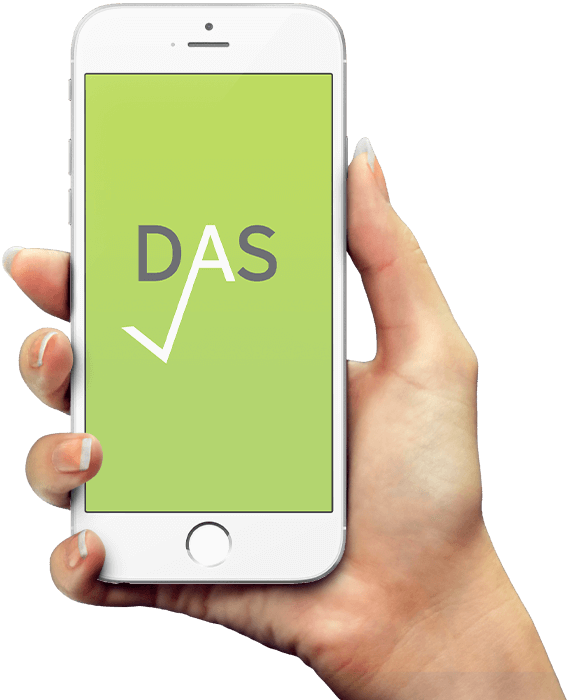 The assessment is quick and easy to complete and the ‘Know your DAS’ app carries out the mathematical calculation needed to produce your DAS28.